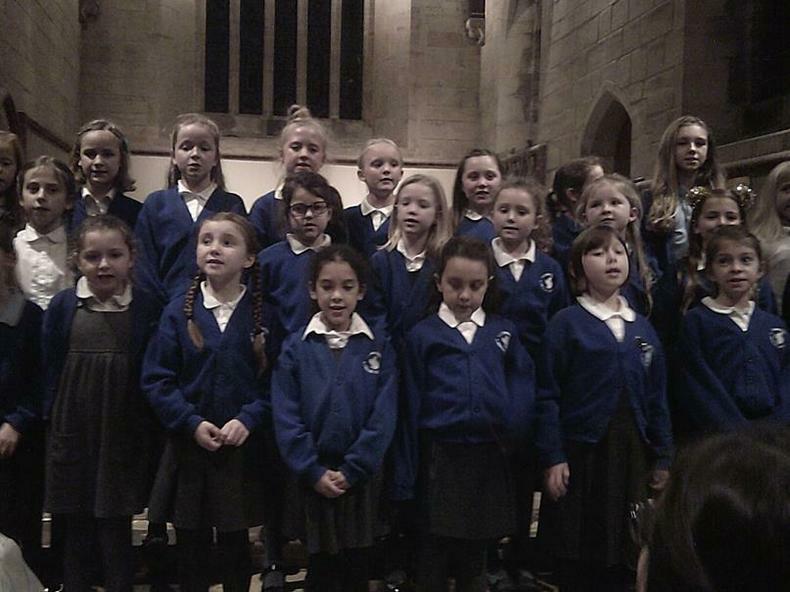 A huge well done to all the juniors for their superb performance of “Bells Ring Out” on Tuesday afternoon and evening at St John’s Church. 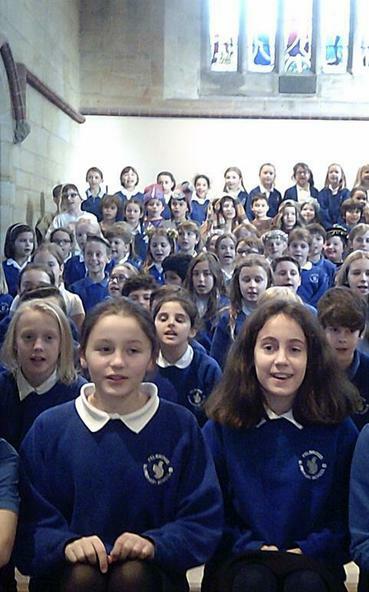 The children made us very proud with the beautiful singing. Well done to Class 6 for their clear telling of the Christmas story. Our sincere thanks go to St John’s church and their team for making us so welcome, John Crossman who, as ever, played the piano beautifully and all junior staff for their hard work in preparation for the service. Thank you to all parents who attended and gave generously to Médecins Sans Frontières. We raised £303.60.